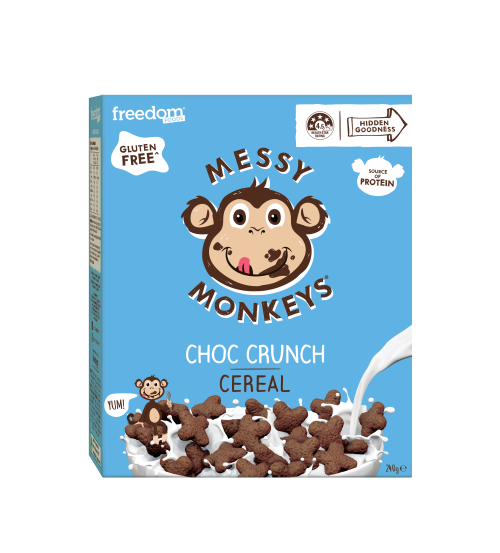 This is one of the worst cereals I have ever eaten. The sultanas are as hard as rocks and the rest tastes and feels like I’m eating cardboard. Horrible! 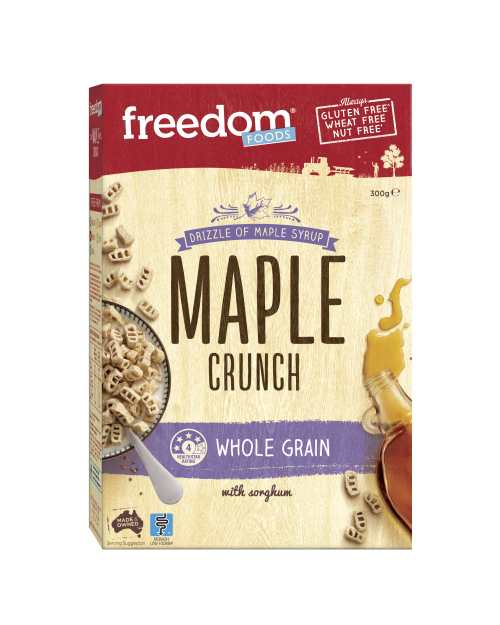 It is a BIG MISTAKE on your part when taking over Goodness Superfoods that you removed the Protein Clusters which were delicious and highly recommended by my dietitian. You’ve lost my business. We are sorry that the sultanas you had in your Apple & Sultana muesli were less than perfect. We will pass this information on to our product development team. 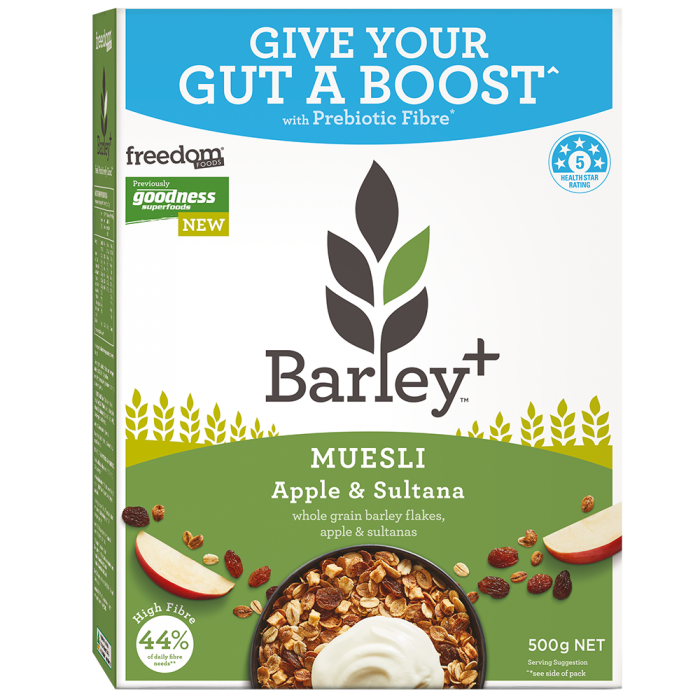 When we transitioned Goodness Superfoods to Barley+, we did bring along the Protein Clusters as we love them too! 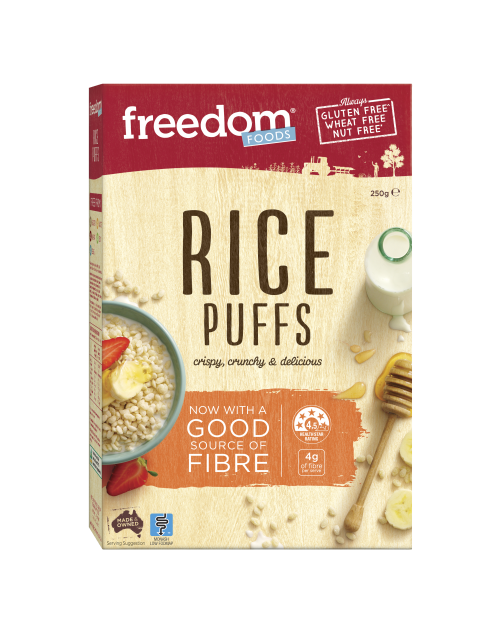 You can find them in the same space as you would have found them under the Goodness Superfoods brand. Please reach out if you have any other queries.